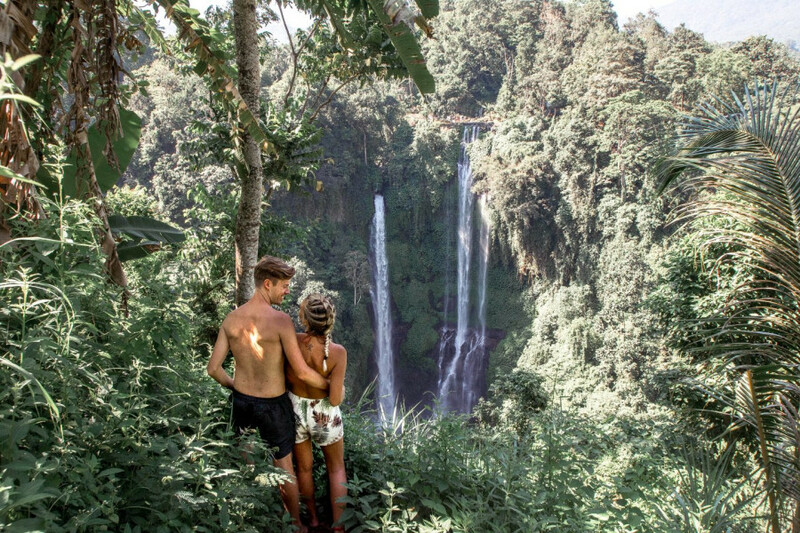 With this Bali Waterfall Tour visit to Tegenungan Waterfall Ubud, we also combined it with Batuan Village, Ubud Monkey Forest, Elephant Cave(Goa Gajah ) and your day will end with Kecak & Fire dance at Batubulan Village Ubud. For other Bali Waterfall, you can refer to our Bali Waterfall Day Tours. 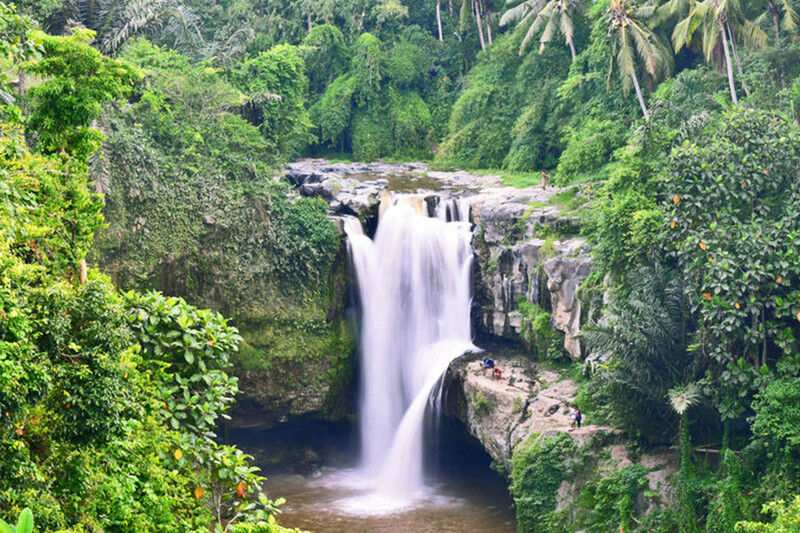 Bali has more than 50 beutiful waterfalls, we also have other Bali Waterfall Tour visit to Aling Aling Waterfall, Banyumala Waterfall, Sekumpul Waterfall, Tukad Cepung Waterfall, Tibumana Waterfall, Kanto Lampo Waterfall , Hidden Canyon Beji Guwang etc.. To visit any one of them, just let us know and we will arrange you Bali Waterfall Tour nicely. Day 1: Your Hotel - Tegenungan Waterfall Ubud - Ubud Tour and Back! Highlight: Tegenungan Waterfall Ubud + Batuan Temple + Goa Gajah + Ubud Monkey Forest + Kecak & Fire Dance Performances. 09.00am: Pick up and today we will do our Bali Waterfall Tour to Tegenungan Waterfall Ubud. Tegenungan Waterfall is located 1.5 hours from Seminyak/Kuta area, and if you are staying at Ubud, is only 20 minutes drive. Please bring along your changing clothes if you wish to take a swim at Tegenungan Waterfall Ubud. After Tegenungan Waterfall, we will visit Batuan Temple. Description: It is well known for it traditional Balinese arts and painting. Built on 11th century. 12.00pm: We will have lunch at Puri Suling Restaurant (Set Menu). 08.00pm: Dinner at Kemangi Restaurant or others(Depend on where you stay. 09.00pm: After dinner drop to your hotel. Tour ends. Visit the beutiful Tegenungan Waterfall near to Ubud, located 20 minutes away from Ubud centre. Batuan Village, Elephant Cave, Ubud Monkey Forest. Kecak & Fire Dance Performances at Batubulan Village.